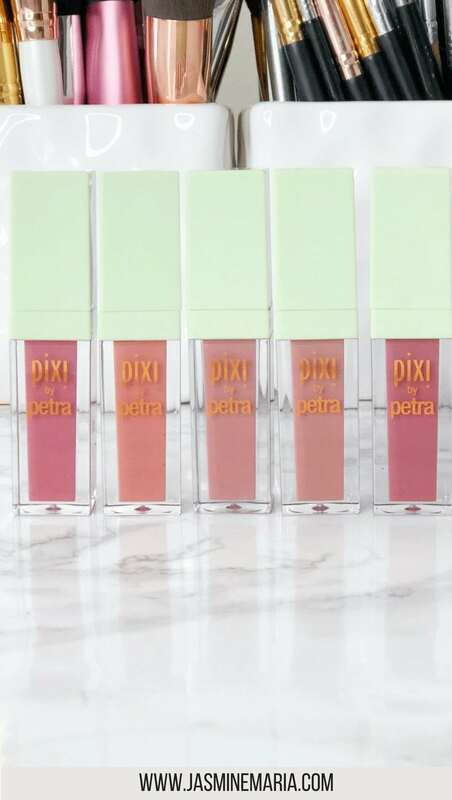 Pixi has done it again. 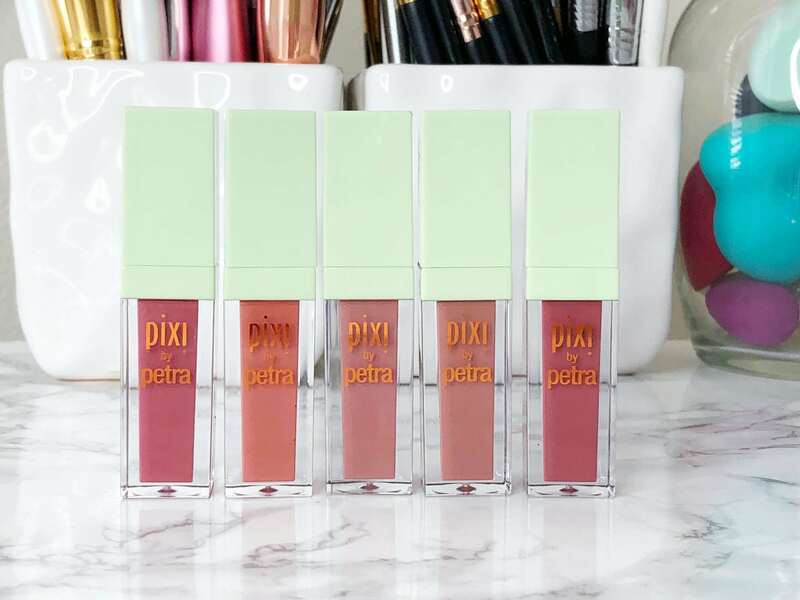 Recently I received the Pixi MatteLast Liquid Lip and let me tell you, these liquid lipsticks are a freaking must if you are a fan of comfortable matte liquid lipsticks. You guys know that I’m a huge fan of matte lipsticks and that’s pretty much all I wear because I don’t really like glossy lips. So when I received these I had to test them out to see if I would really like them. 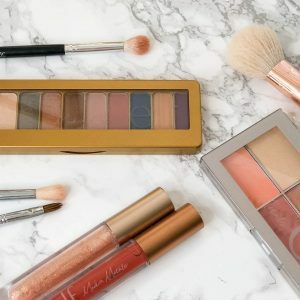 I’ve tried many matte liquid lipsticks and some I have really loved and others I have hated because of the formula is either VERY dry or uncomfortable. 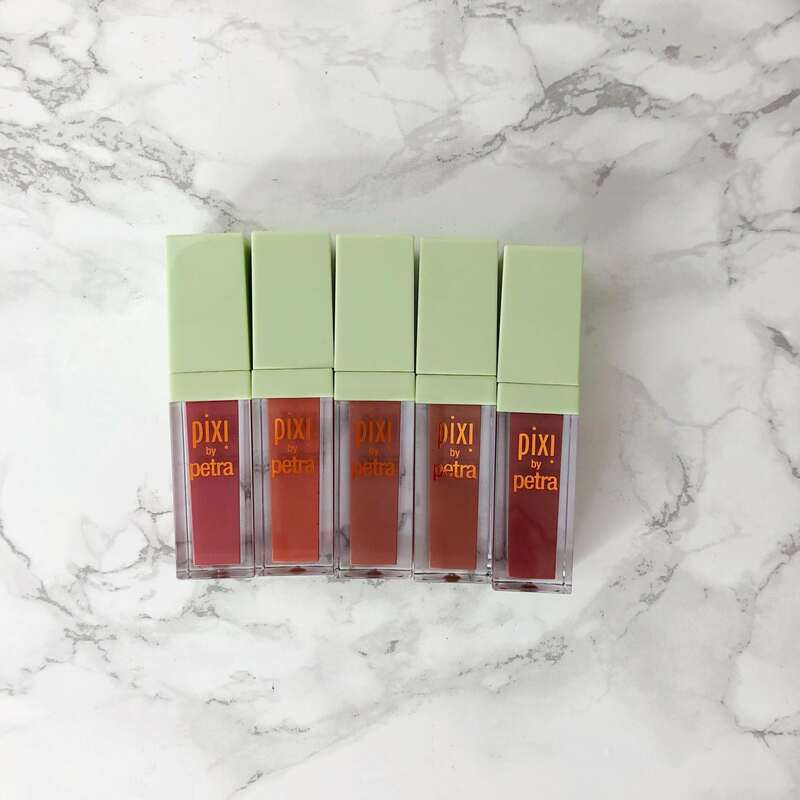 With the Pixi MatteLast Liquid Lip, that’s not the case. 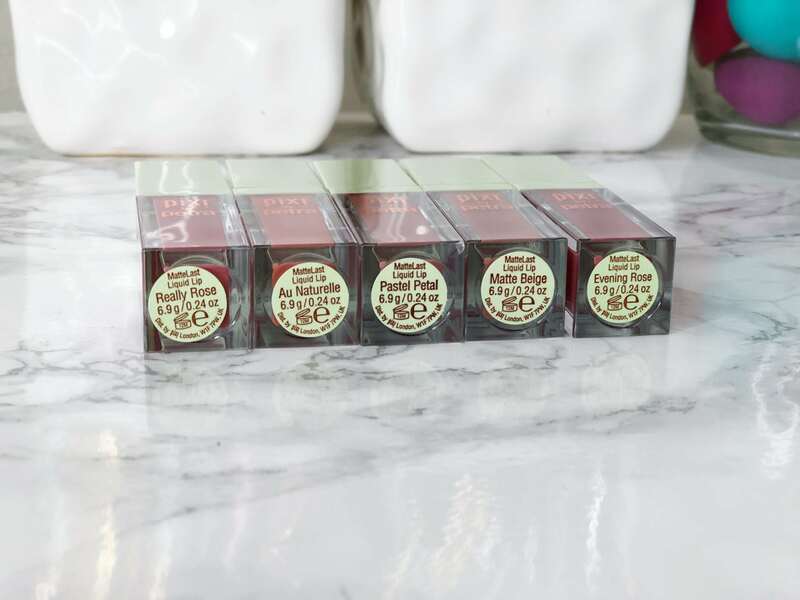 The lipsticks are infused with rosehip oil. They’re extremely long wearing and comfortable. 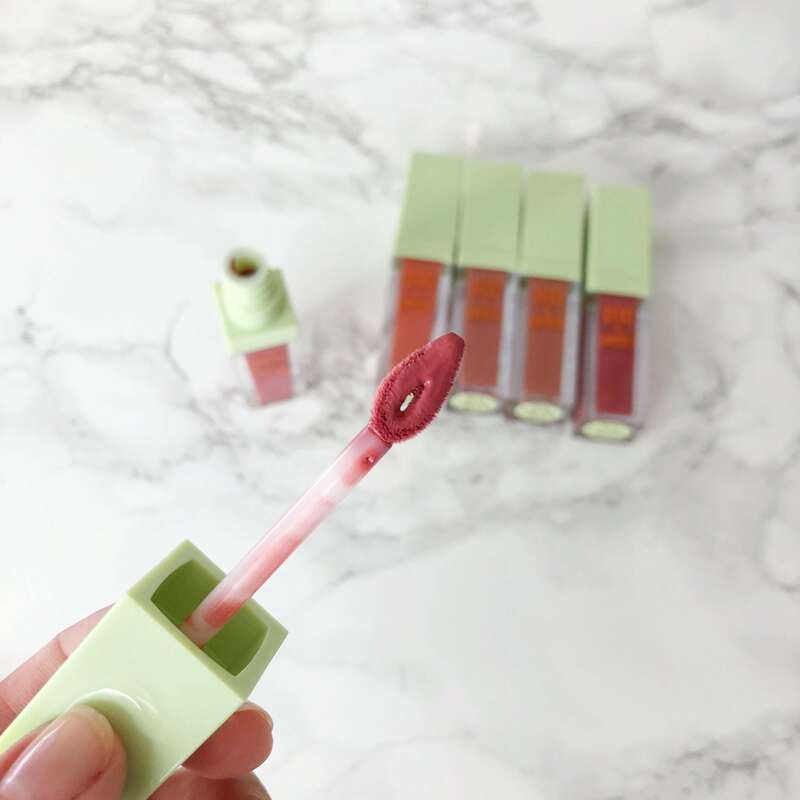 Once you apply the lipstick, it’ll dry to a matte finish but your lips will feel and stay hydrated at the same time. 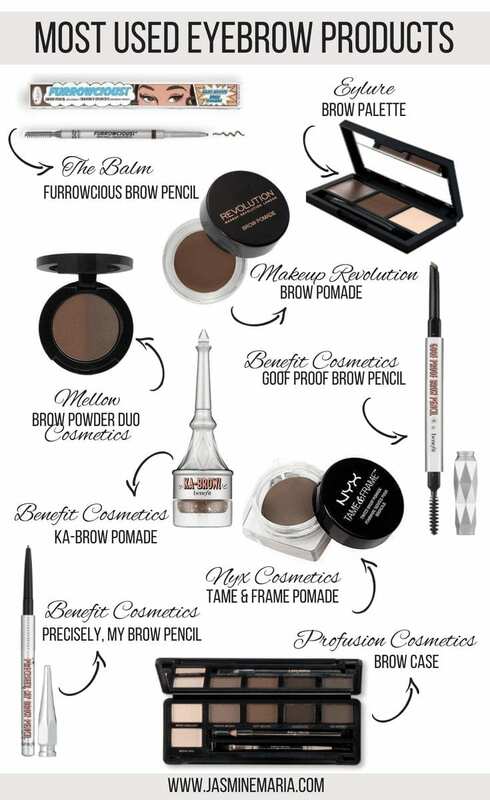 Each color applies with one stroke and universally flattering and wearable. 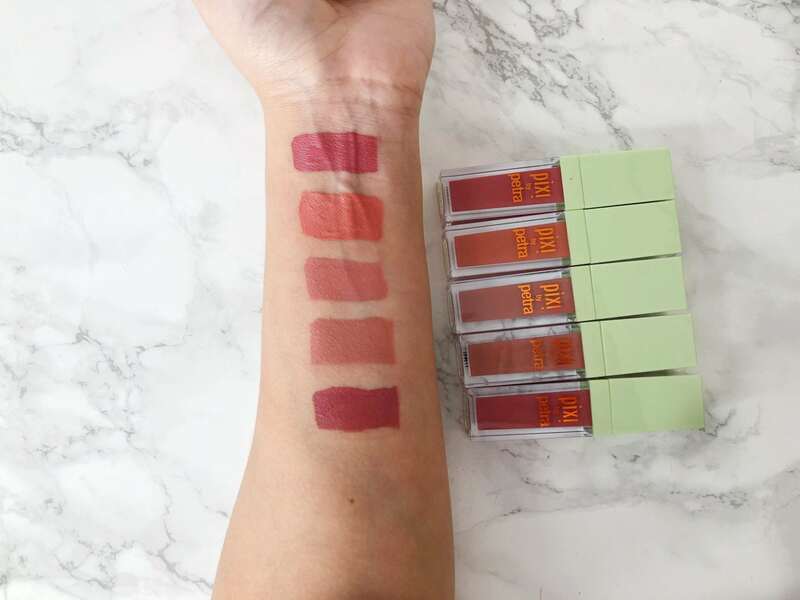 The lipstick only comes in these five shades which are Really Rose, Au Naturelle, Pastel Petal, Matte Beige, and Evening Rose. 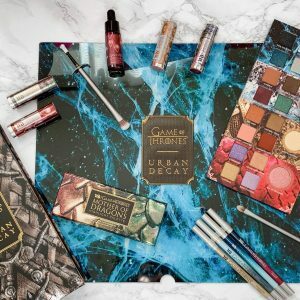 I did find that each color is super pigmented. 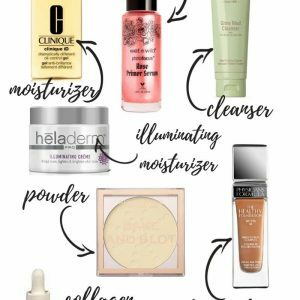 The applicator is not my favorite because it’s completely different from other applicators but I can work with it. 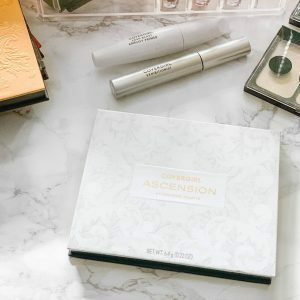 It’s super long lasting meaning I was able to drink, eat and go on about my day without having to worry about reapplying. I would definitely recommend purchasing these. 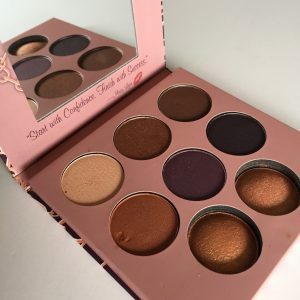 I hope they come out with more shades.